The World Mercury Project issued a press release  this week stating that CDC director Dr. Tom Frieden has blocked CDC whistleblower  Dr. William Thompson from being subpoenaed to testify in a medical malpractice suit in Tennessee. 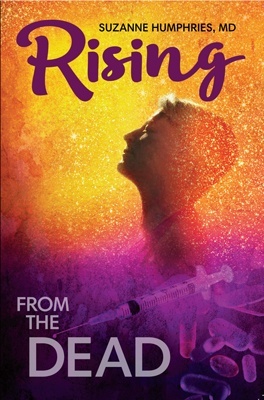 Robert F. Kennedy, Jr. is one of the attorneys representing a 16 year old boy who is claiming that his autism was caused by vaccine injuries. The press release  states that William Acree, a Tennessee State Circuit Judge, had ordered the trial extended so that Dr. Thompson could be subpoenaed to testify. 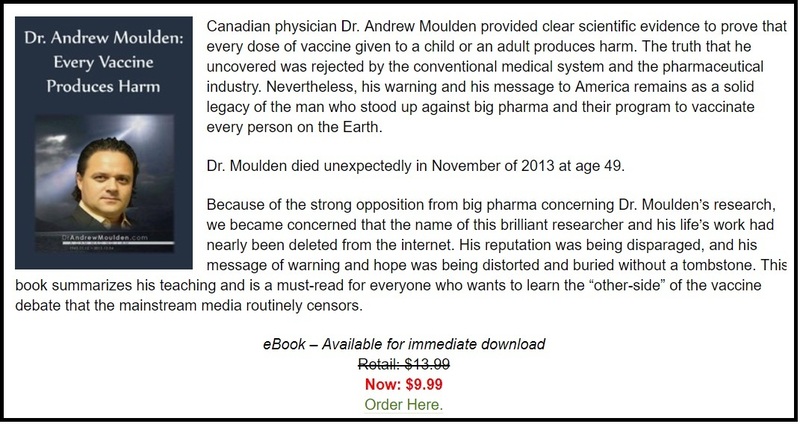 Bryan Smith and Robert F. Kennedy, Jr., both of Morgan & Morgan, sought to have Dr. Thompson testify to explain his charges that the CDC committed data manipulation in a series of studies that found no link between vaccines and autism. 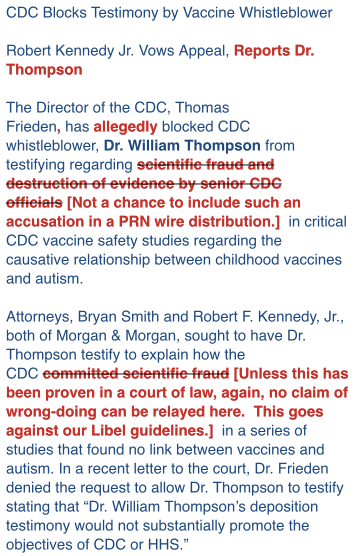 Dr. Thompson has publicly stated to Congressman William Posey and others that he and his colleagues in the CDC Vaccine Safety Branch were ordered to commit scientific fraud, destroy evidence and manipulate data to conceal the link between autism and vaccines. 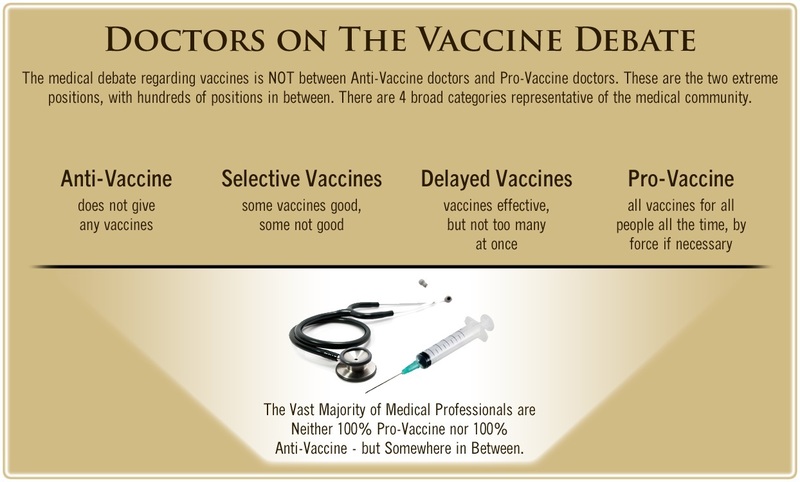 Congress has never held any hearings on the CDC fraud, however, and Dr. William Thompson has never been subpoenaed to testify. 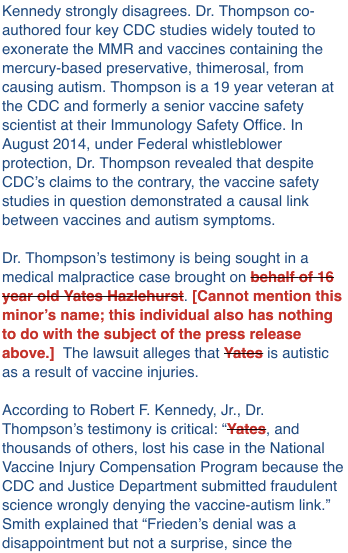 So with the revelation of Dr. William Thompson that fraud was committed on at least one major CDC autism-vaccine study, this claim is now being challenged in the Tennessee State Circuit Court. 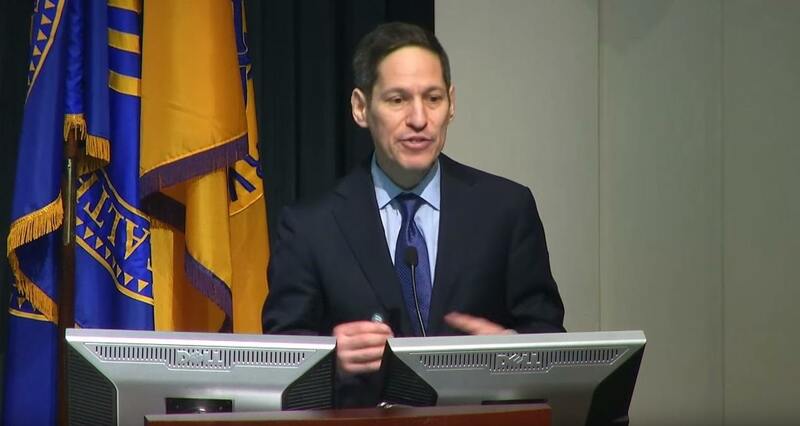 Due to the high stakes involved, it is not surprising that CDC Director Tom Frieden has moved to block Dr. William Thompson’s testimony. It is unlikely you will read anything about this new malpractice lawsuit in Tennessee in the mainstream media. Former MSM reporter and now independent journalist Sharyl Attkisson has reported  on just how difficult it was for the World Mercury Project to get a press release issued through PR newswire. PR newswire reportedly insisted on heavy edits, including claiming the malpractice case attorney Robert F. Kennedy, Jr. is litigating in Tennessee “has nothing to do with” the press release, even though it’s the legal case for which the CDC testimony was blocked. 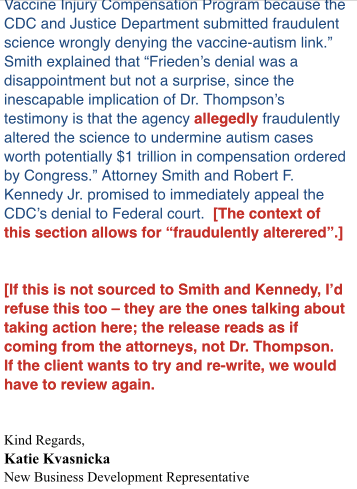 Attorney Robert F. Kennedy, Jr. is reportedly appealing the CDC’s denial to allow CDC whistleblower Dr. William Thompson to testify to federal court.